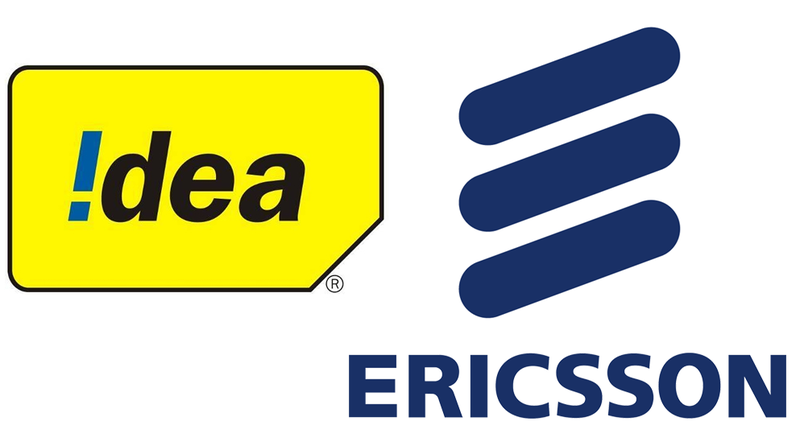 Idea Cellular, one of the names mobile service provider in India, has recently signed an agreement for Ericsson to provide it with managed services in five circles: Mumbai, Jammu & Kashmir, Himachal Pradesh, North East, and Assam. Ericsson will focus on ensuring better network availability and superior customer experience from Idea’s 2G and 3G mobile networks. Ericsson’s first managed services contract with Idea was signed in 2007 and the partnership between the two companies has now been extended from one circle to five circles. Under this three-year agreement, Ericsson will be responsible for managing network and field operations, operation and maintenance activities for 2G and 3G sites, network design and planning, network performance improvement, and program management for infrastructure. As the IT and telecom industries increasingly overlap, opportunities arise for operators to innovate and enter new business models and partnerships. To meet these evolving needs among operators, Ericsson has been developing its ICT competence at its Global Service Center (GSC) in India. This GSC, which is now Ericsson’s largest network operation center in the world and has a huge talent pool of more than 5,000 professionals covering all areas of our services portfolio, will play a key role in managing Idea’s network. As part of the agreement, about 70 Idea employees will join Ericsson India.